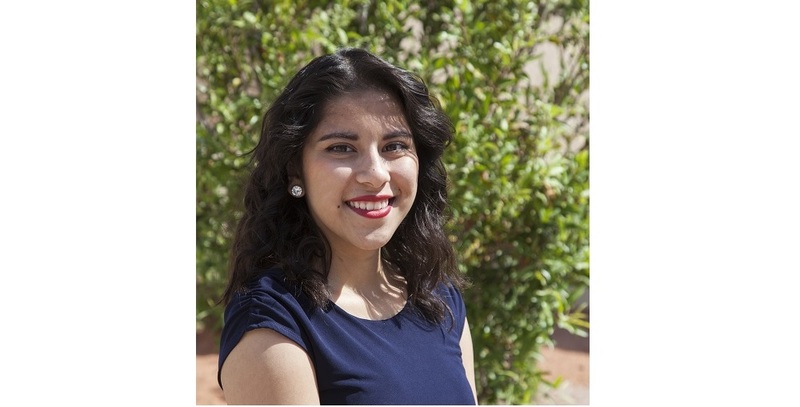 Maryvale High School has a new pottery wheel for their ceramics classes, and they can thank senior Esmeralda Sanchez for it. 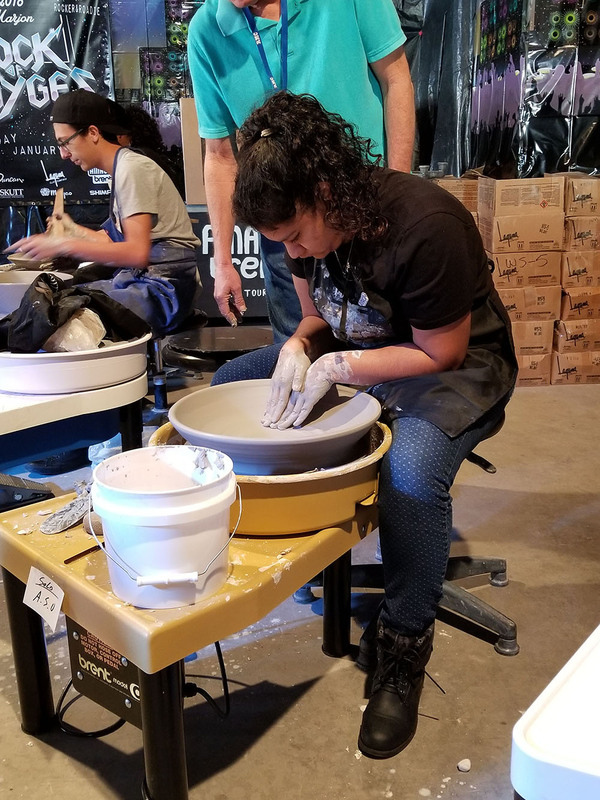 She competed in the “Rock of Clayages” event at Marjon Ceramics, January 27, placing in two events, she earned tickets to a drawing and won a new potter’s wheel, valued at $1500. She placed 2nd in the two-person “Duet” event, in which two people “throw” one pot at the same time with the largest piece winning. She and her partner made a large vase. Ressa Mazzocoli is the Maryvale ceramics teacher.